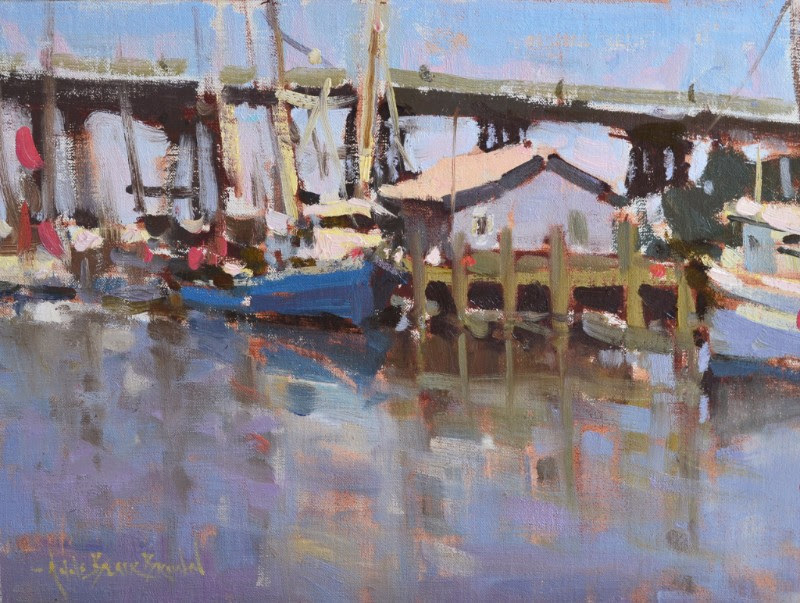 Learn to hone your outdoor painting skills in Charleston! Meyer Vogl Gallery is teaming up with contemporary impressionist Anne Blair Brown to bring you this fun and informative three-day plein air workshop. We’ll meet each morning at the gallery for discussion and then hit the streets of historic downtown Charleston to paint the town! Anne will guide you through her methods for composing a successful outdoor painting from start to finish. You will learn how to zero in on a subject and quickly set yourself up for success while also managing changing light conditions. Anne will demonstrate daily and share key elements that make a painting succeed: strong design, solid values, color harmony, and creative use of edges and brushstrokes. She’ll also share how you can balance academics with personal expression. You will learn to create solid paintings that reflect your individual style. (Stay until Friday to attend an art opening at the gallery featuring new works by Anne).